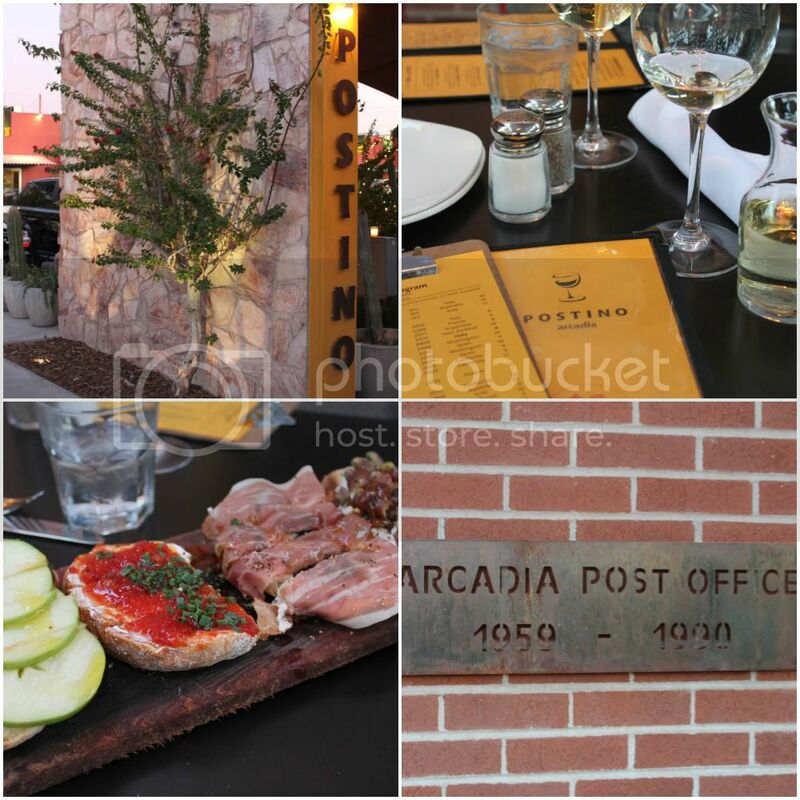 Postino is in the old Arcadia Post office building. The entire restaurant and bar has an inside out feel with huge commercial garage doors that are rolled up when the weather is not too hot. Postino is known for their bruschetta. You choose four from a menu of 11. Our favorite was the ricotta cheese with dates and pistachios. Next door from Postino is La Grande Orange, same owners and I just found out they have locations in Pasadena and Santa Monica. La Grande Orange is known for their English Muffins...and they are so good. 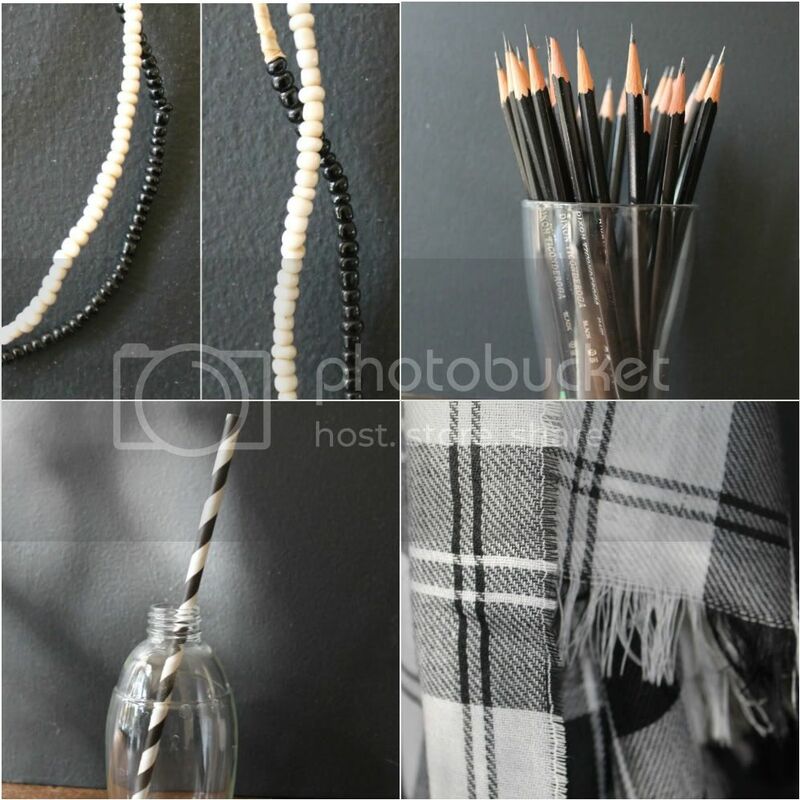 Don't forget to enter my give away. Your photos are gorgeous. Love this place! Can't wait to go back. good to know b/c i go to pasadena often. thanks for sharing annie. why don't i know about your giveaway? how did i miss this? 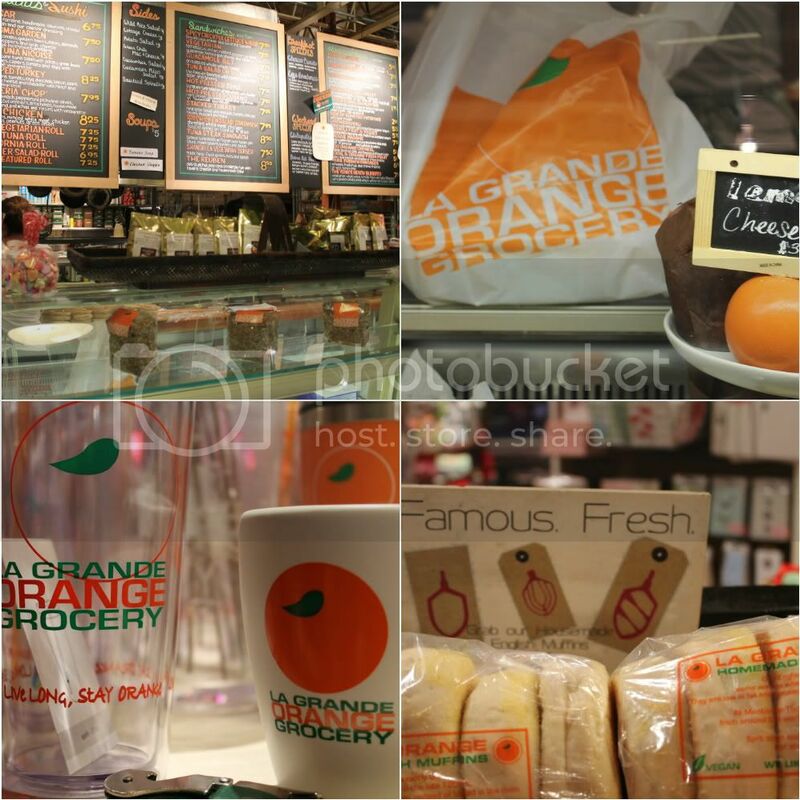 I wish we had a La Grande Orange here. Looks lovely. AZ looks so beautiful right about now - especially this lovely place!! Do you live in the Phoenix area or are you visiting? They both look terrific - wish we had a Le Grande Orange here! Especially on a chilly gray day. 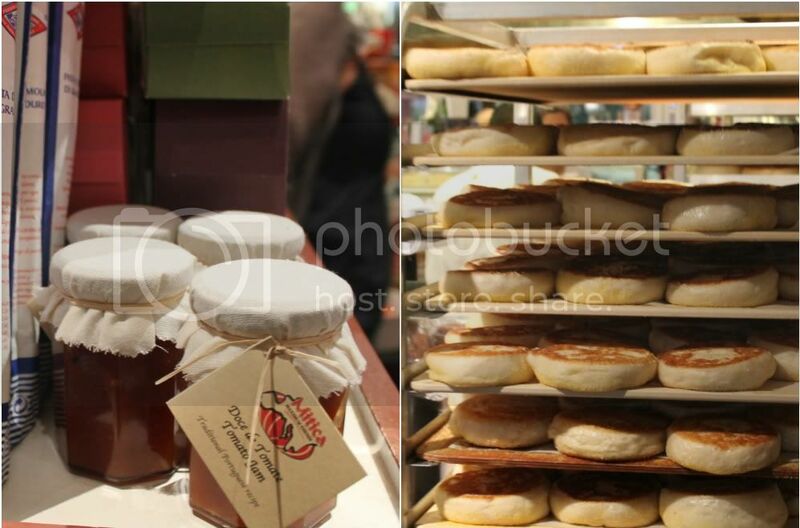 Gosh those English muffins look so very, very good! And, they are so versatile. They are brilliant for breakfast, lunch or tea and taste wonderful with both sweet and savoury toppings. Hi Annie! So glad to see this post since I'm headed to Phoenix with my brood for baseball's spring training soon. How things have changed since I lived there 15 years ago. Any other recommendations for a mom looking to escape sports for a bit? I just want to eat all those english muffins! I've only had the homemade version once. We had them in Kennebunkport, which was an amazing trip so I have a little emotional attachment to them too. I need to find a recipe!